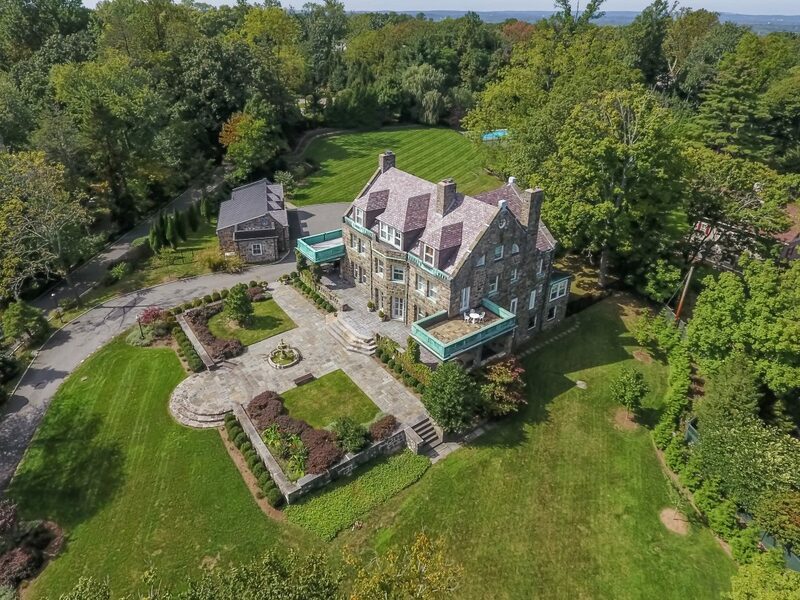 Opportunity of a Lifetime! 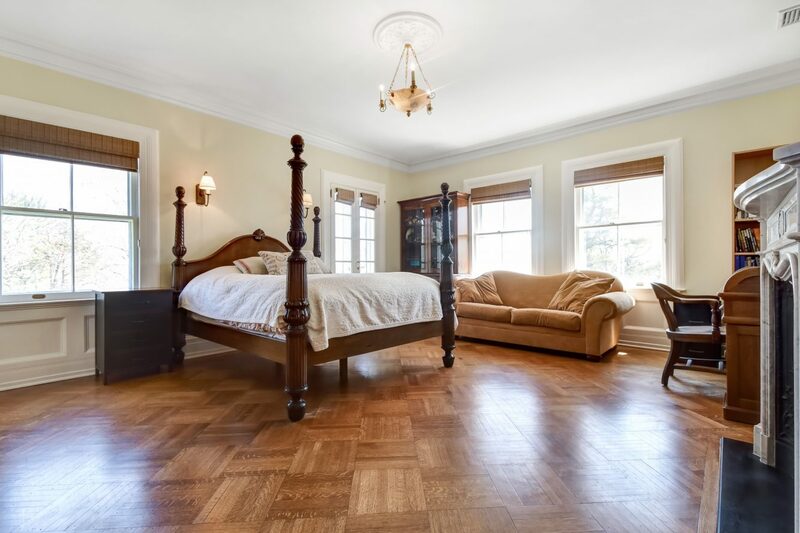 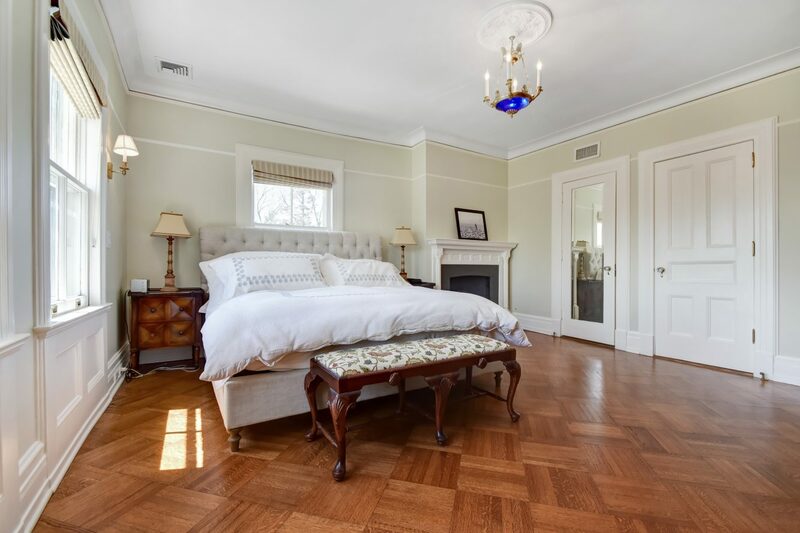 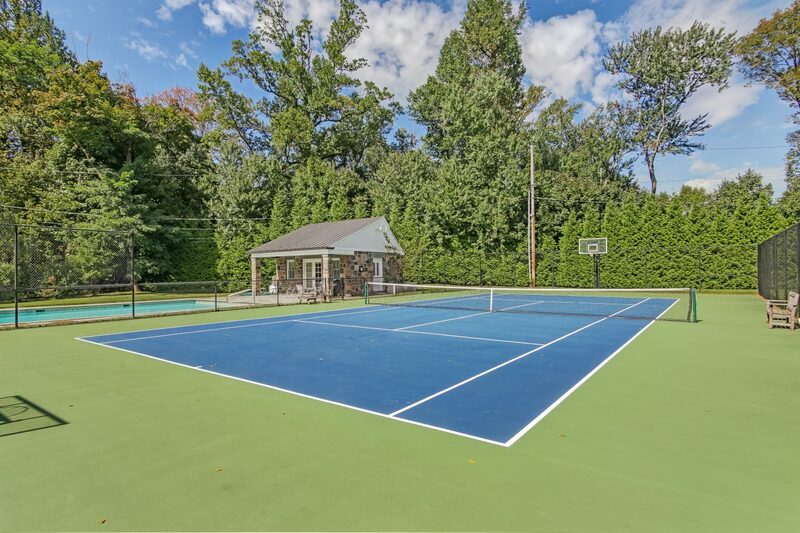 Impeccably restored masterfully renovated Historic Stone Victorian ideally located on 2.4 acres on most prestigious street in Old Short Hills, w/ squash court, tennis court & pool. 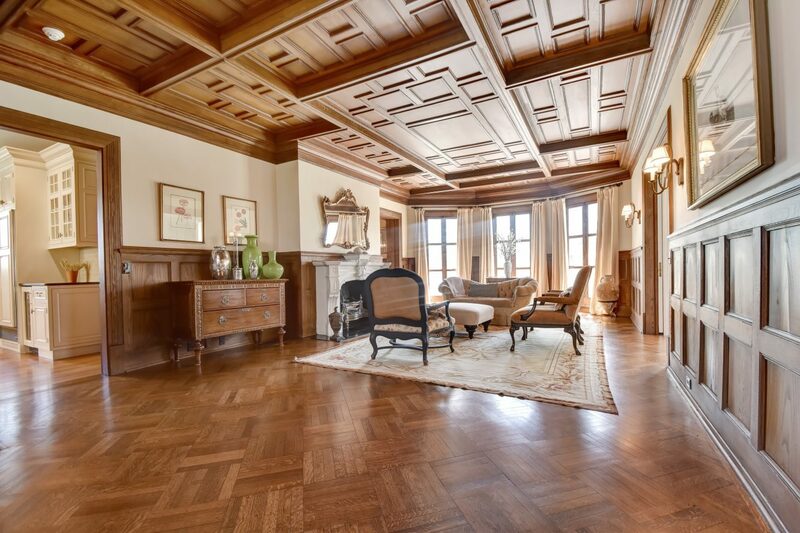 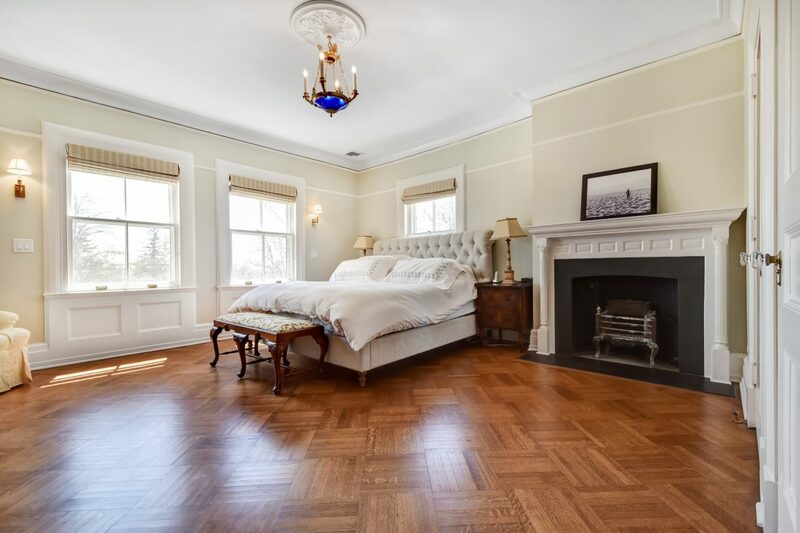 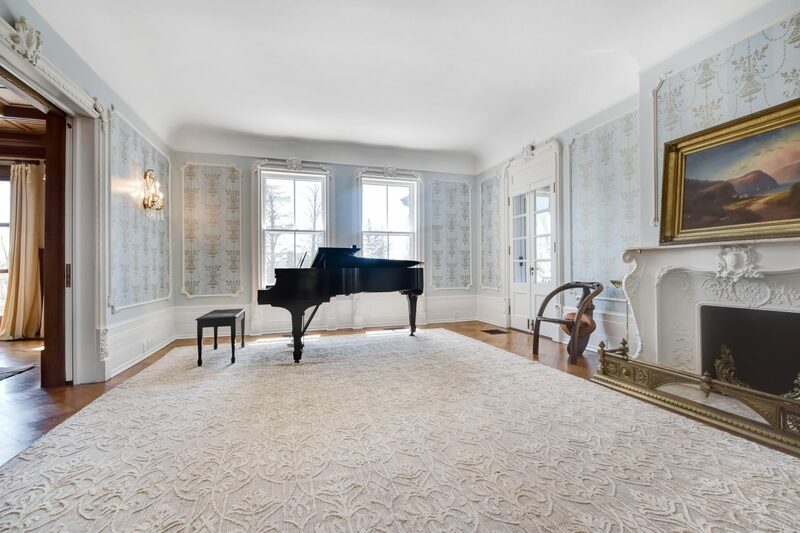 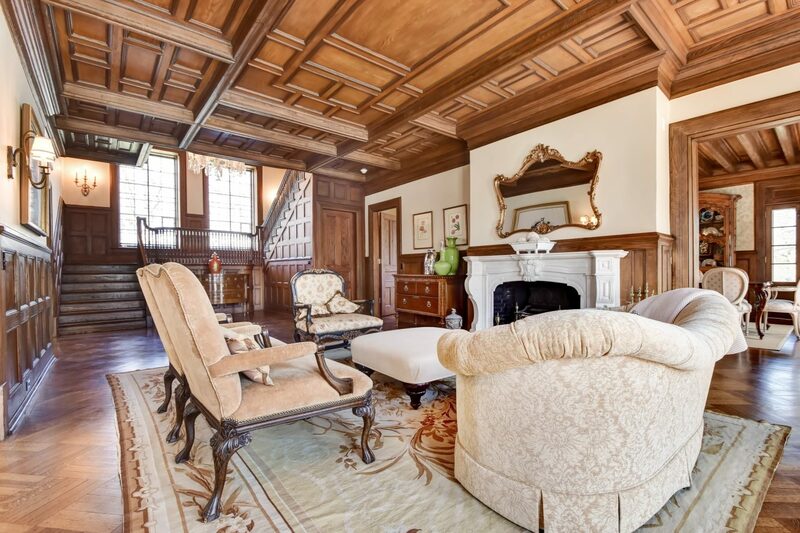 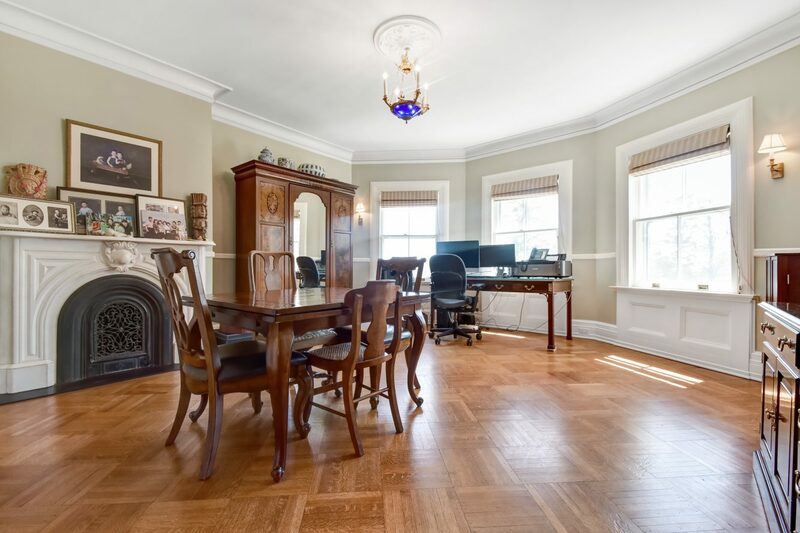 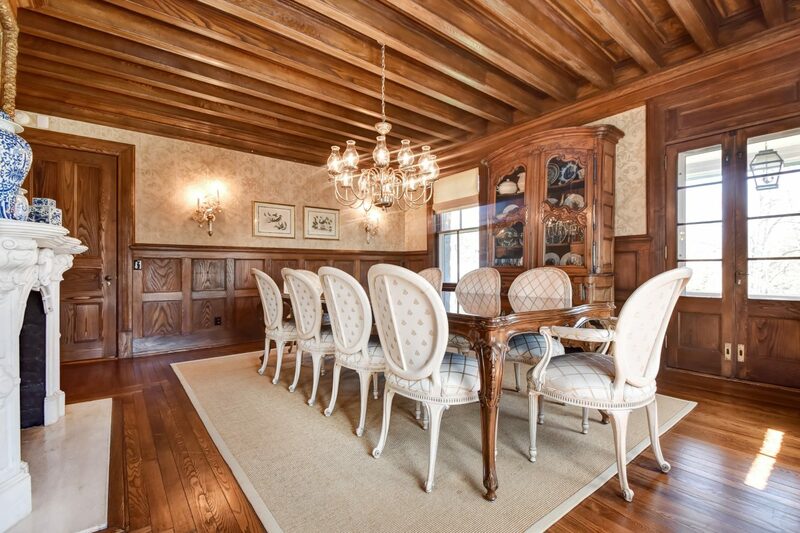 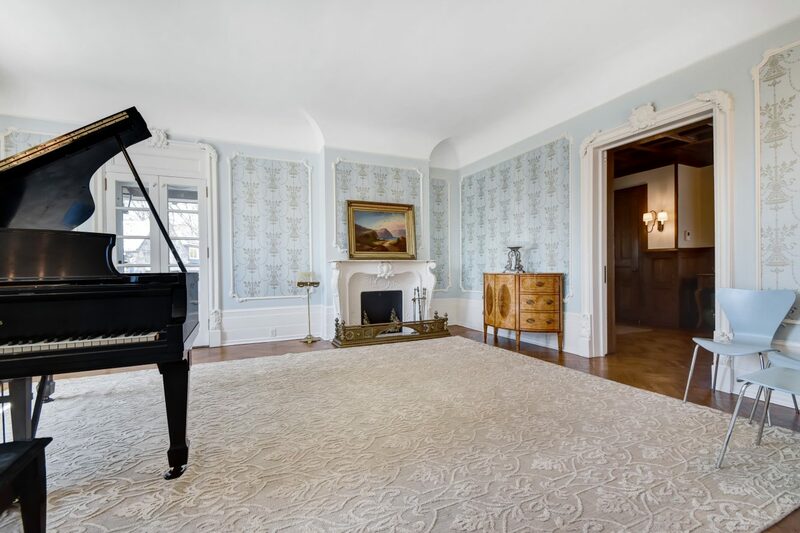 Has grand reception rooms, many w/ chestnut wainscoting & coffered ceilings, gourmet chef’s kitchen w/ breakfast room, 7 bedrooms w/ new baths, 8 fireplaces w/ period mantels, high ceilings, parquet chestnut flooring, new internet, heating & phone systems. 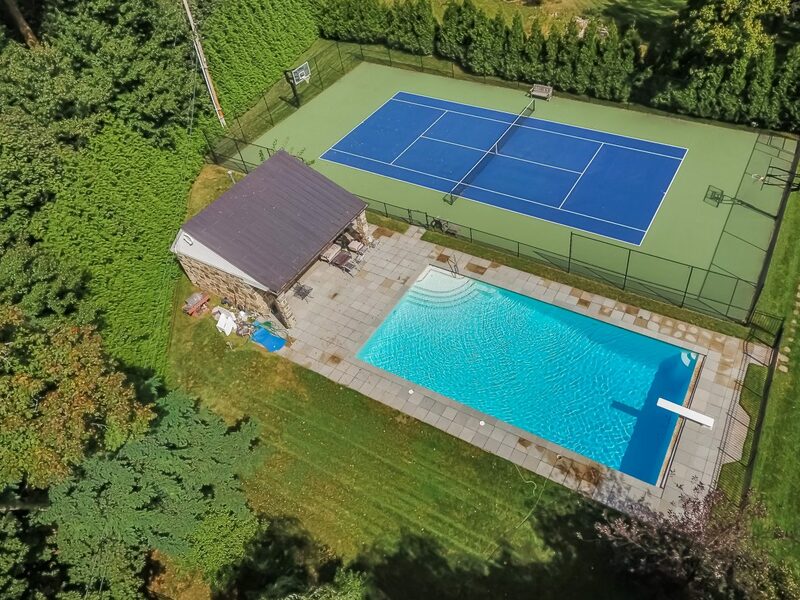 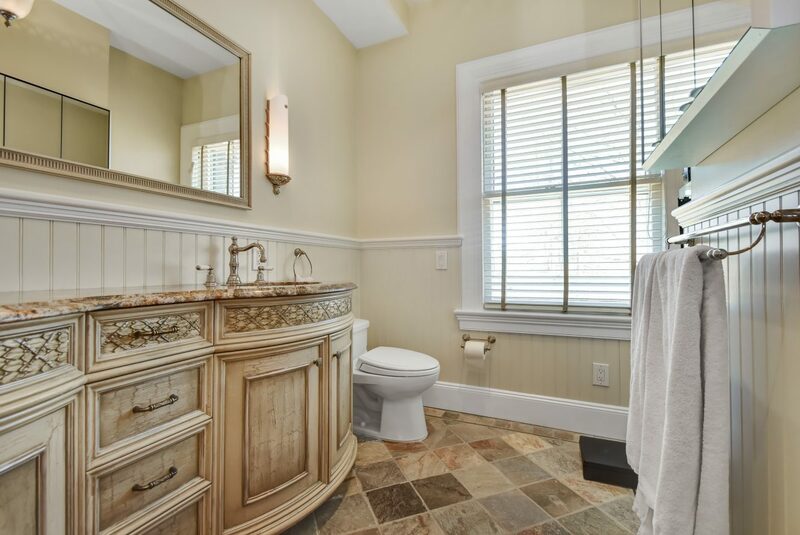 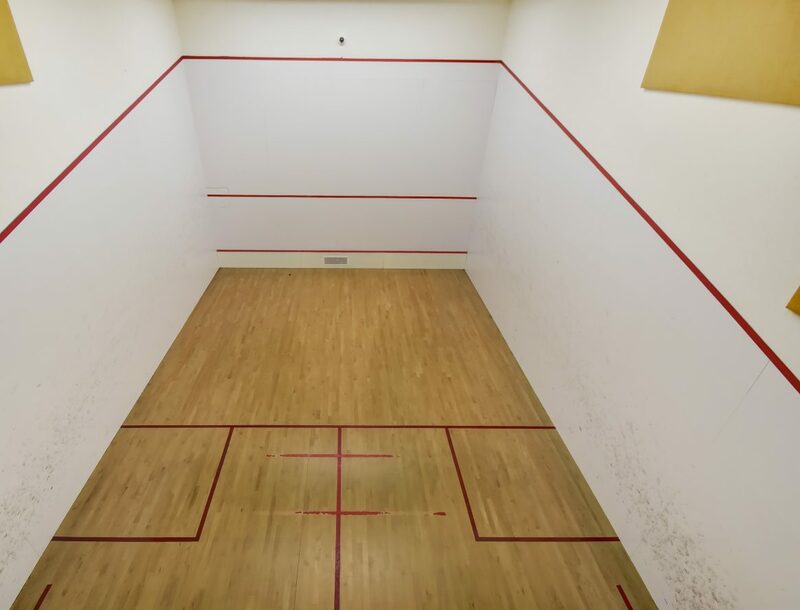 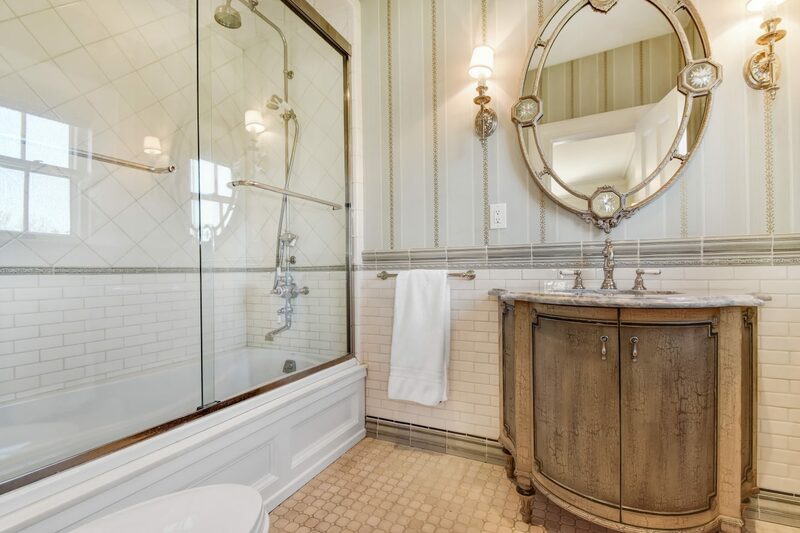 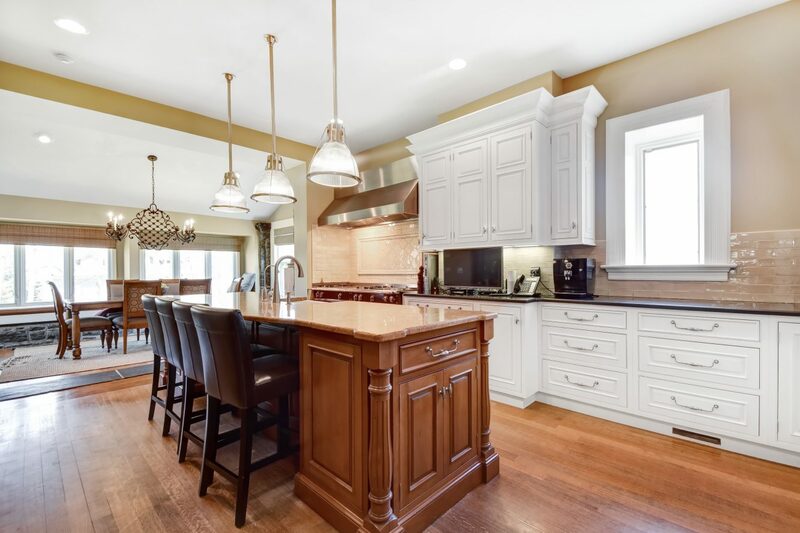 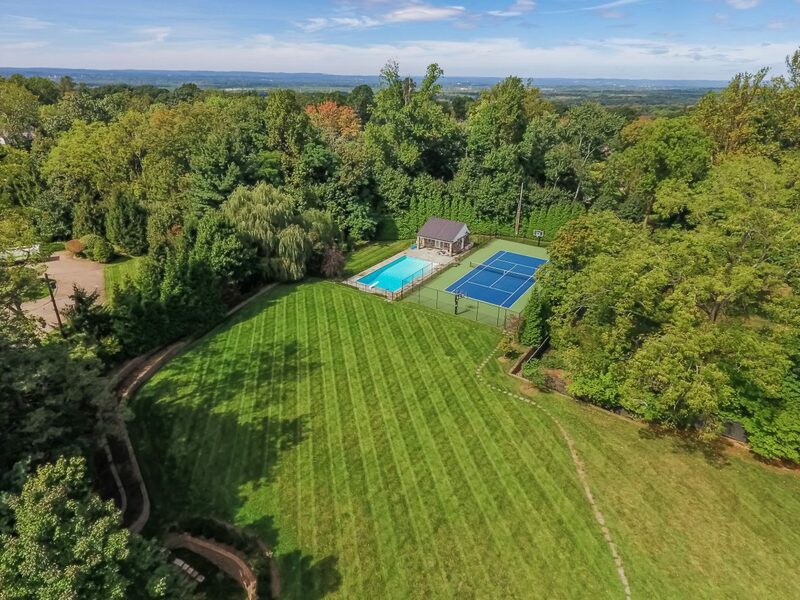 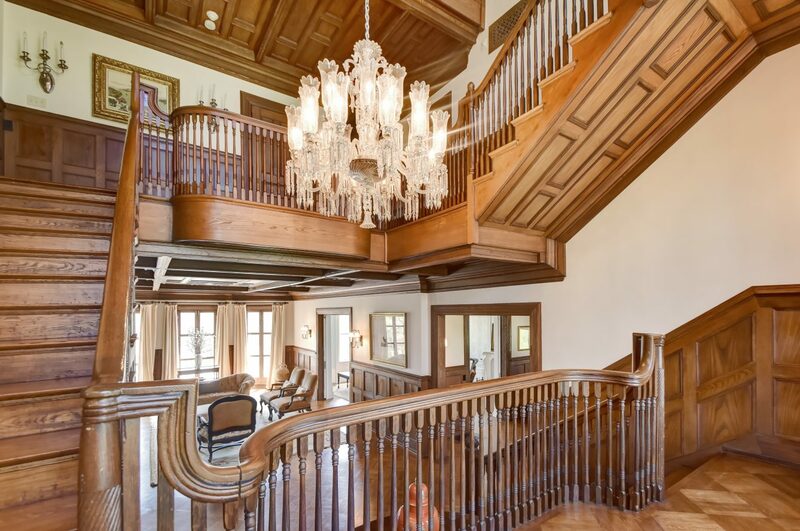 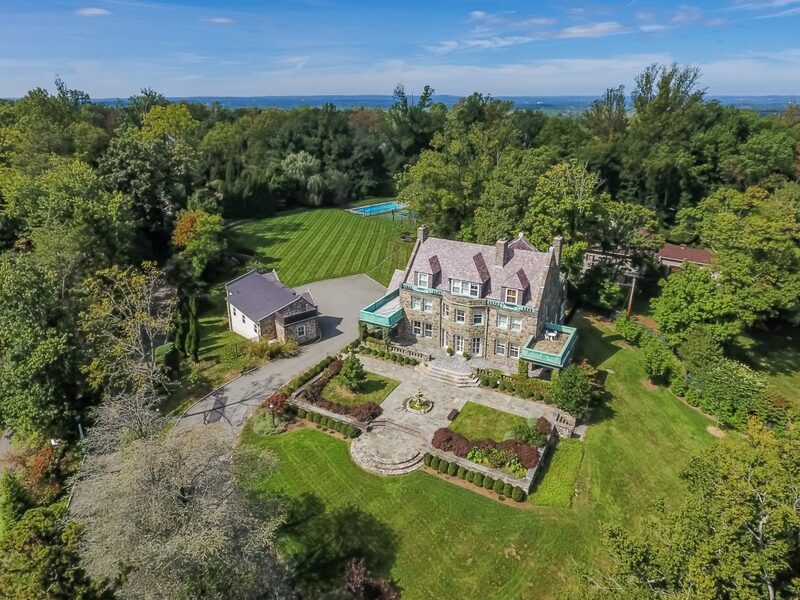 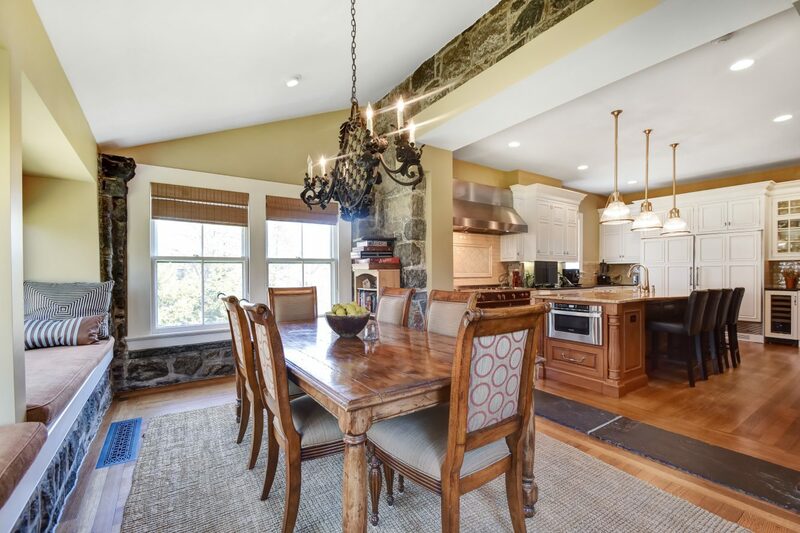 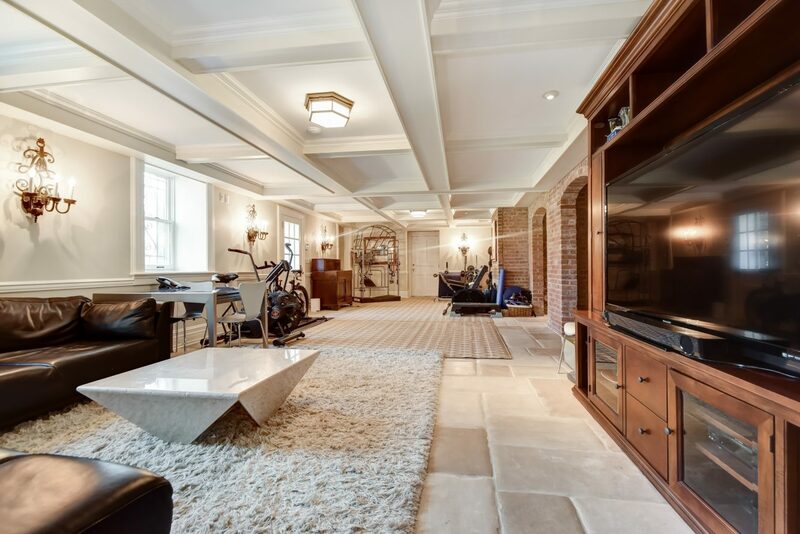 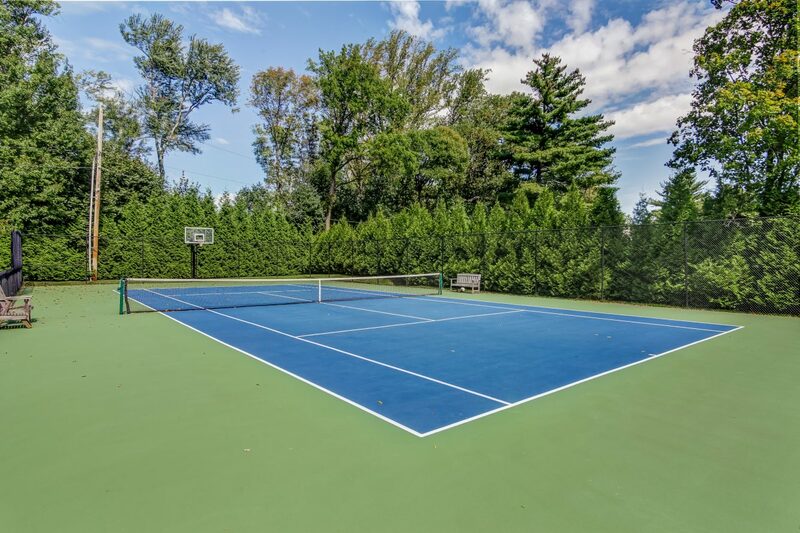 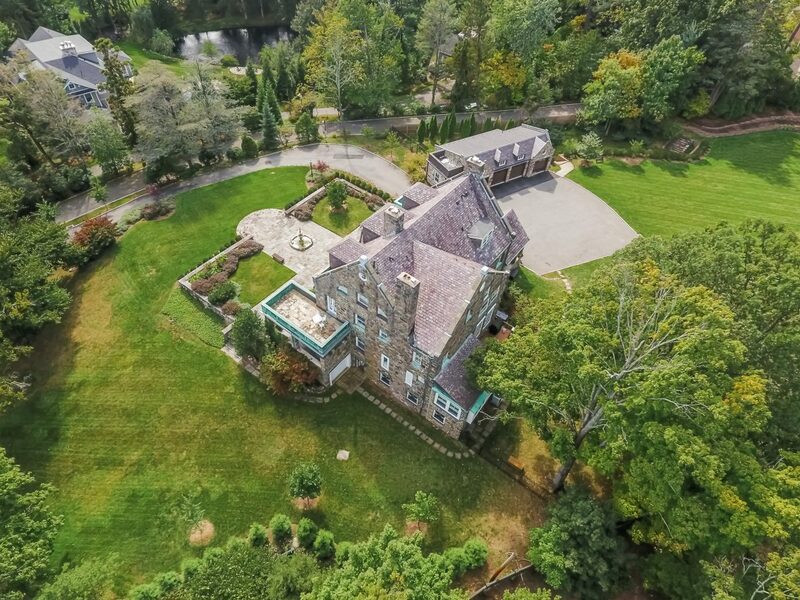 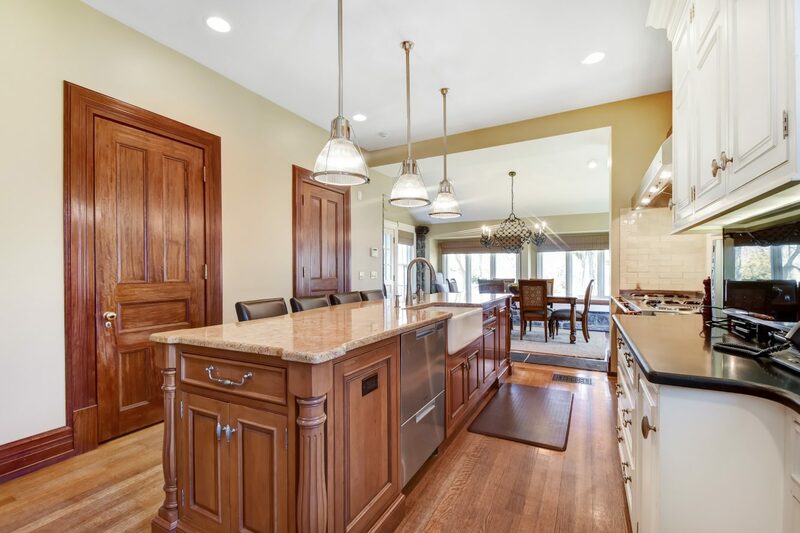 Beautifully restored lower level w/ family room, squash court built to World Squash Ct Fed standards, & stadium seating for spectators, detached 4 car garage, magnificent grounds featuring stone terraces, courtyard & fountain, swimming pool, cabana w/ kitchen & full bath. 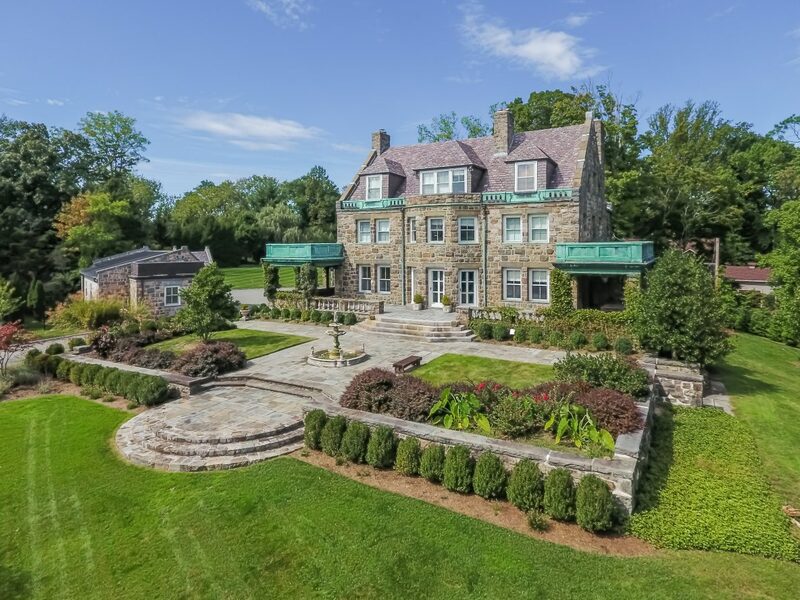 Bus service available to Hartshorn elementary, Millburn Middle & H.S!